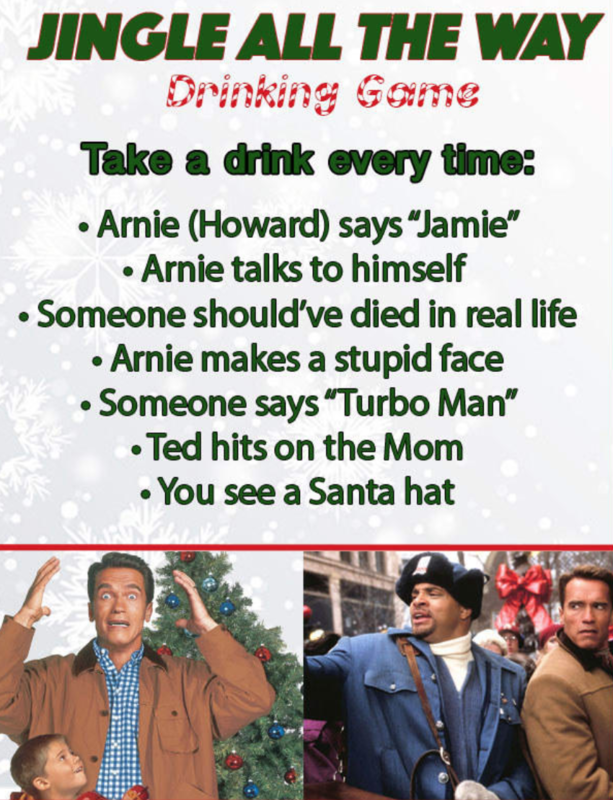 As the holiday season rolls around, a lot of us love to drown our sorrows in alcohol (which isn't just a holiday thing, but I digress). 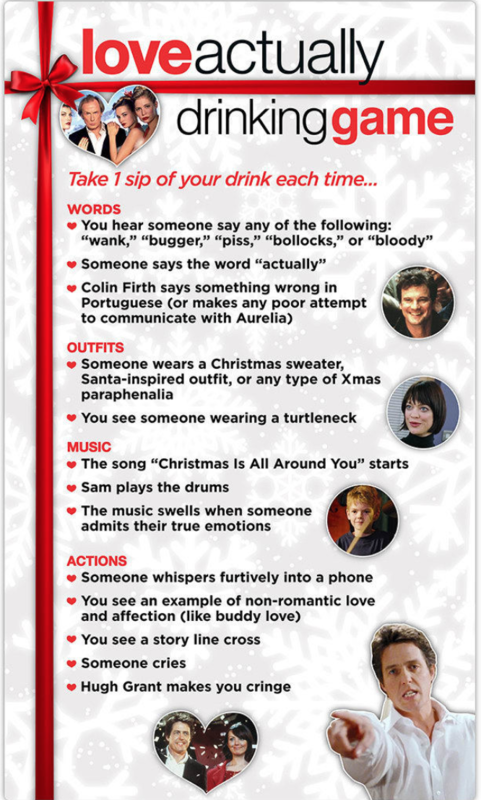 However, drinking eggnog that is 80% rum isn't always socially acceptable. 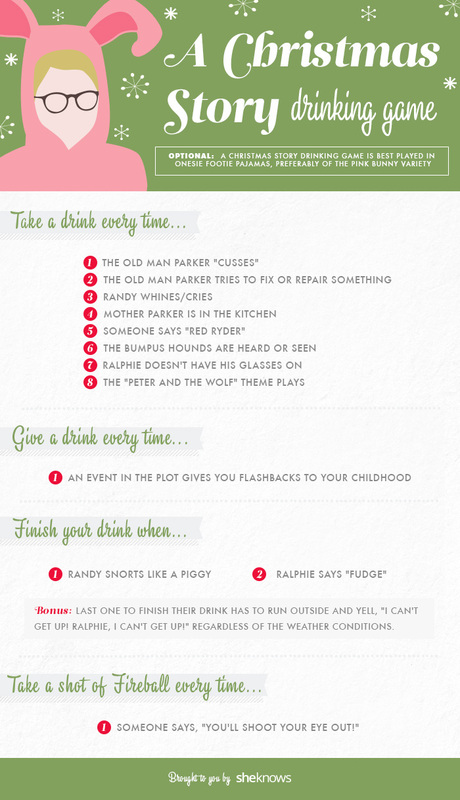 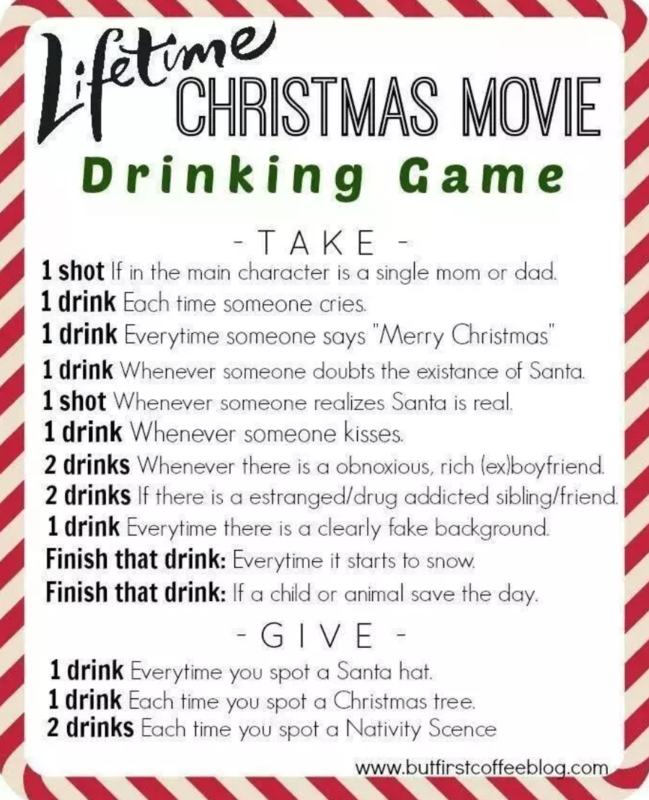 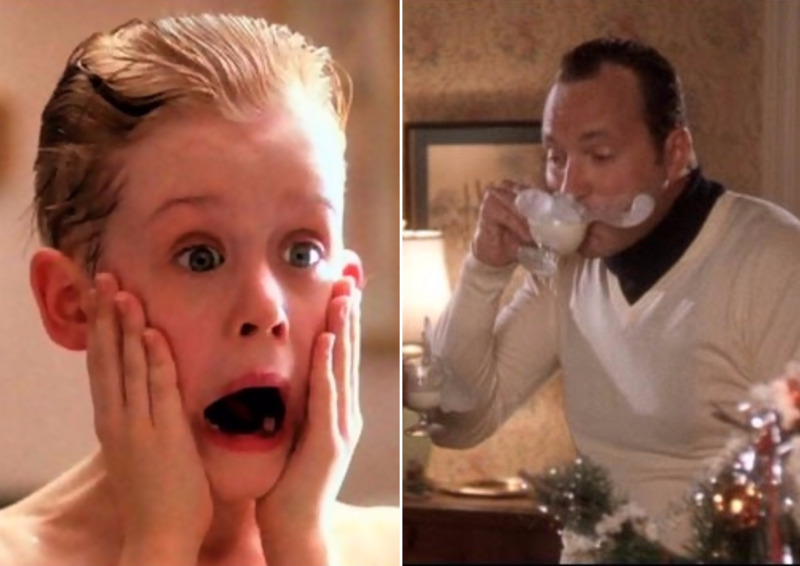 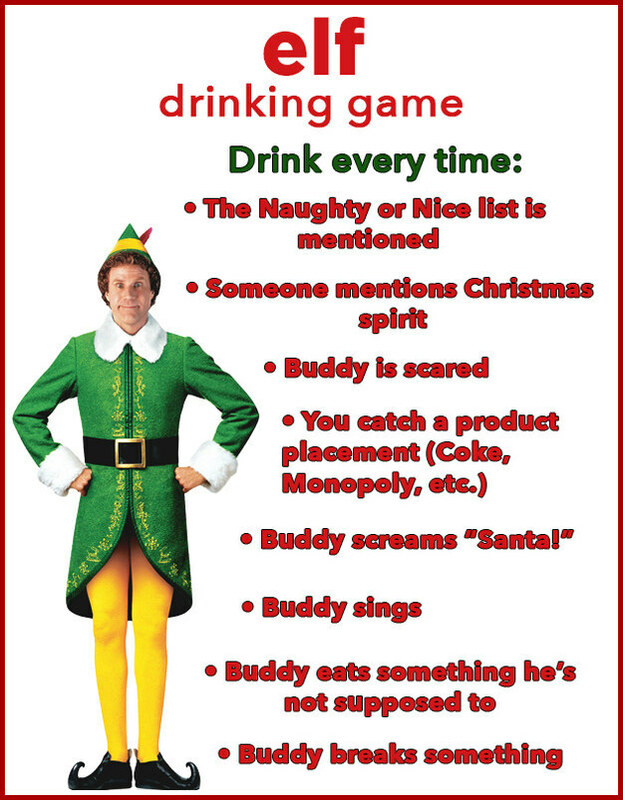 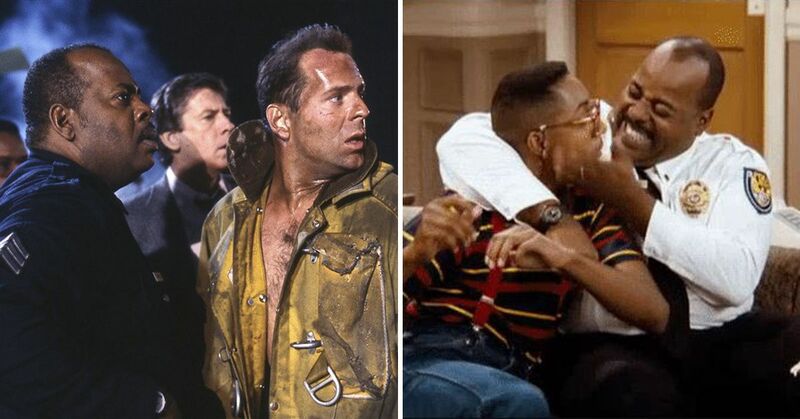 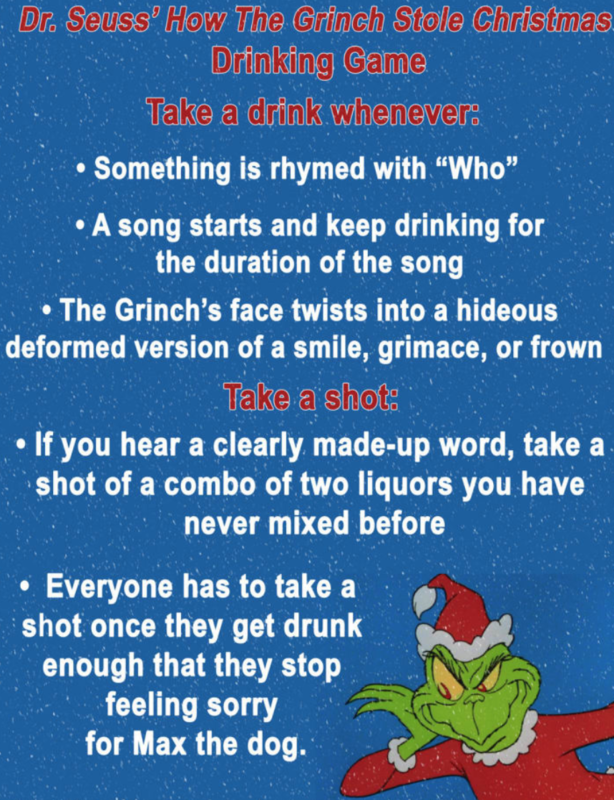 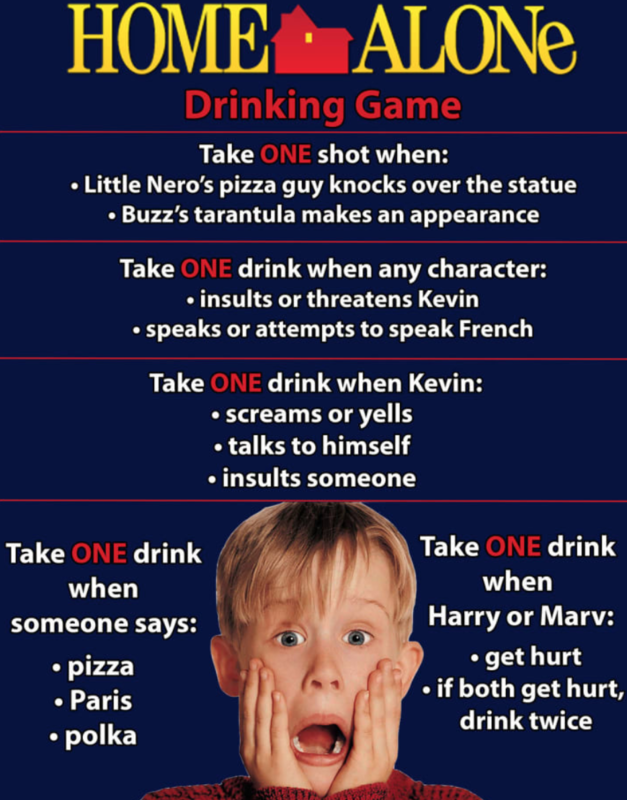 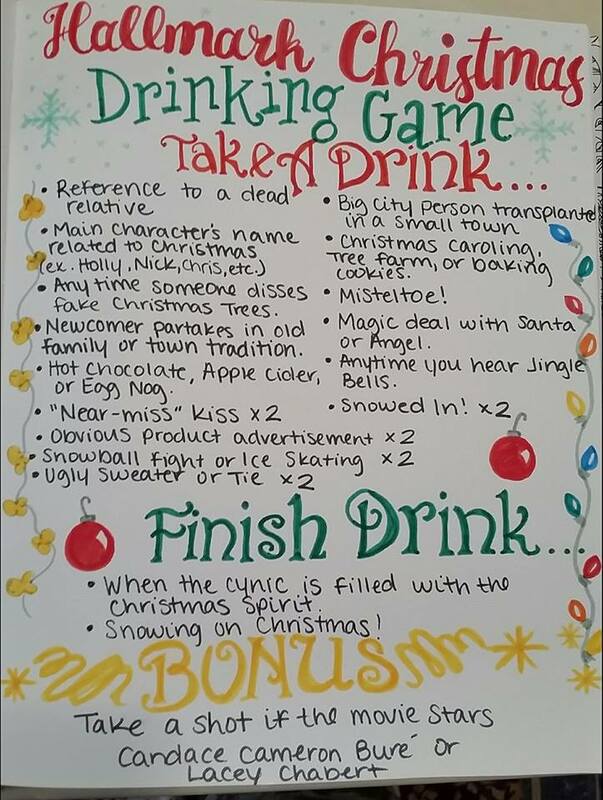 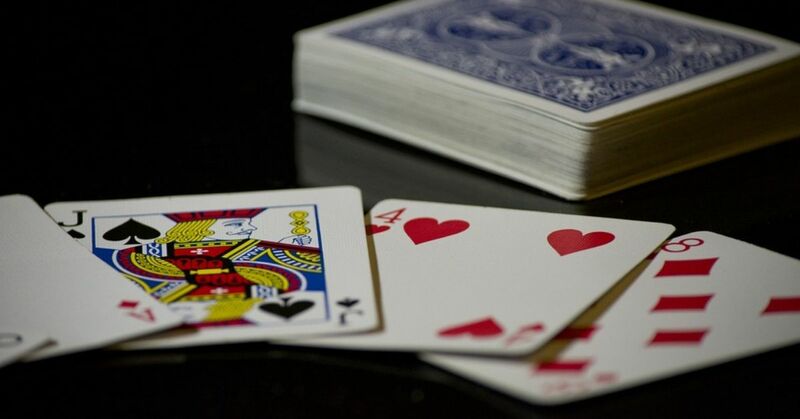 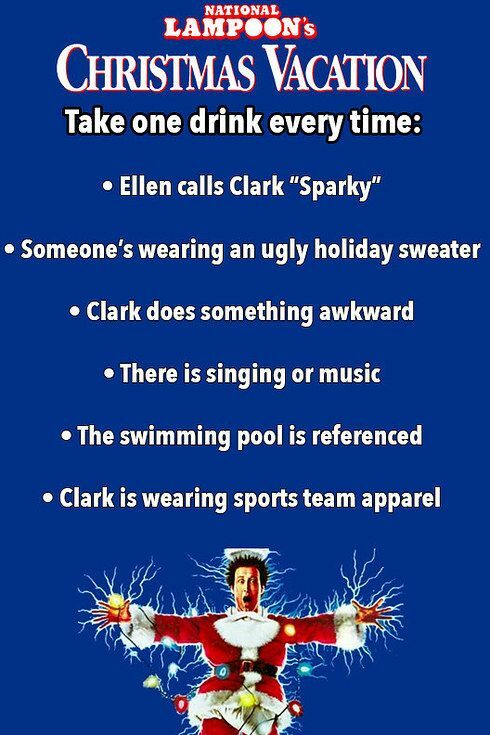 That's why we are so thankful for these people who created drinking games for our favorite Christmas movies. 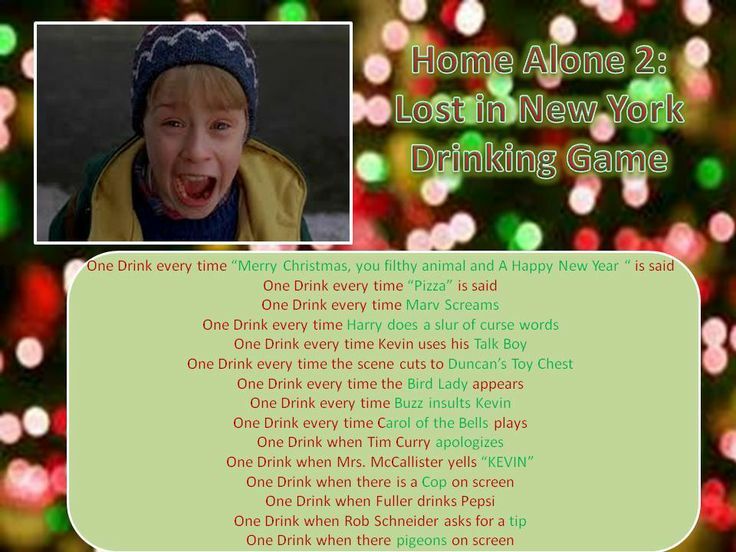 We're going to watch them anyways, so why not make them 50 times better?